Public sector companies: Will PTI stick to its pre-election stance? LAHORE: Pakistan Tehreek-e-Insaf (PTI) government faces a big test in terms of truly empowering the local government system in Punjab as the policy of silence continues on the presence of 56 public sector companies which curtail the power of local governments, Pakistan Today learnt on Wednesday. Despite conduction of several cabinet meetings, no discussion has taken place on the issue of these public-sector companies yet. These include Punjab Saaf Pani Company, Lahore Cattle Company, Punjab Land Development Company and others. Before the elections, PTI had challenged the legality of companies created by Pakistan Muslim League-Nawaz (PML-N) government despite having approached the Lahore High Court (LHC) against the formation of the said companies when they were in opposition. 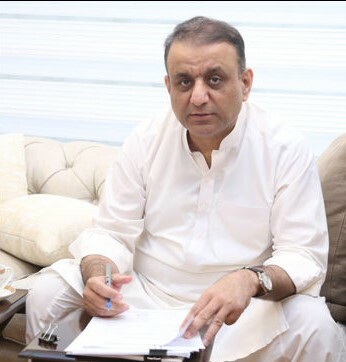 According to sources, Aleem Khan has stayed quiet over the issue despite having raised serious reservations regarding the companies before the elections. Moreover, he did not give any proposals regarding the companies before Prime Minister Imran Khan in wake of latter’s directions to give recommendations on local government system reforms. 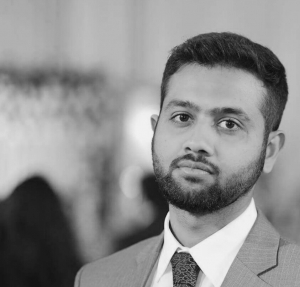 Talking to Pakistan Today, a former Board of Revenue official on the condition of anonymity confirmed that the previous government had created several public authorities and such companies that limited the powers of the local government. It is noteworthy that the LHC in June of this year had postponed the hearing, maintaining that before the court decides upon the matter, the new government after the 2018 elections should be given a chance to use its executive prerogative to decide whether they want to keep the companies or not. Earlier in 2016, Mian Mehmood-ur-Rasheed had filed a petition under Article 199 of the constitution as then opposition leader. His counsel Sheraz Zaka had argued that the said companies interfere with the powers of the local government, rendering them unconstitutional when seen in the light of Article 140. The National Accountability Bureau (NAB) is already conducting an inquiry into alleged corruption in the companies and the Supreme Court is also hearing a petition regarding hefty amount being paid to the officials of the companies.